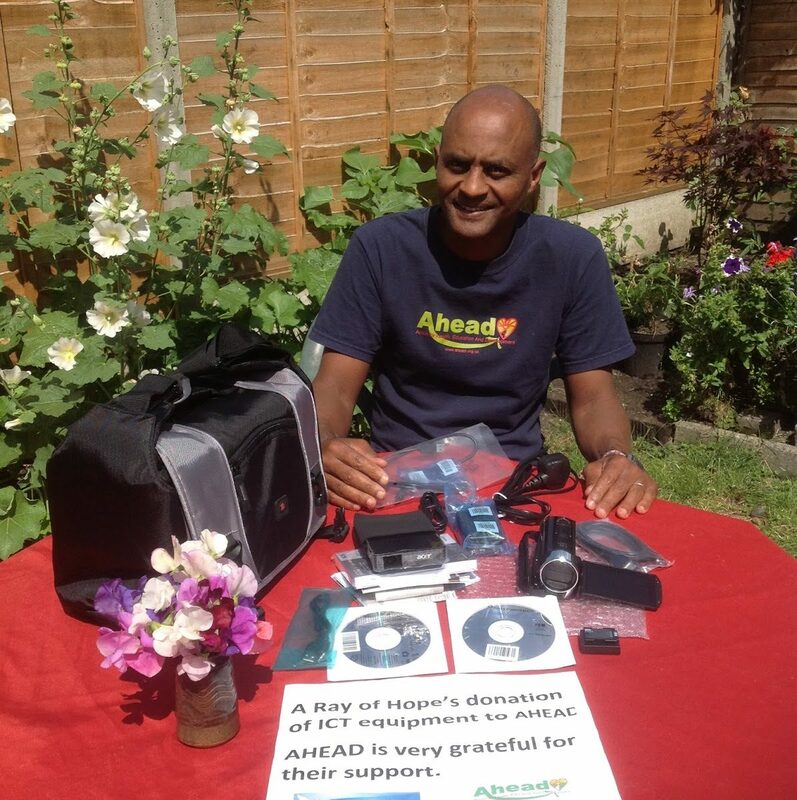 AHEAD is very delighted for the donation of ICT equipment that is provided to us by A Ray of Hope and David Tyler Trust. 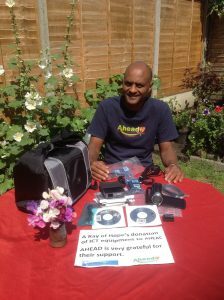 The equipment include a camcorder and a projector. 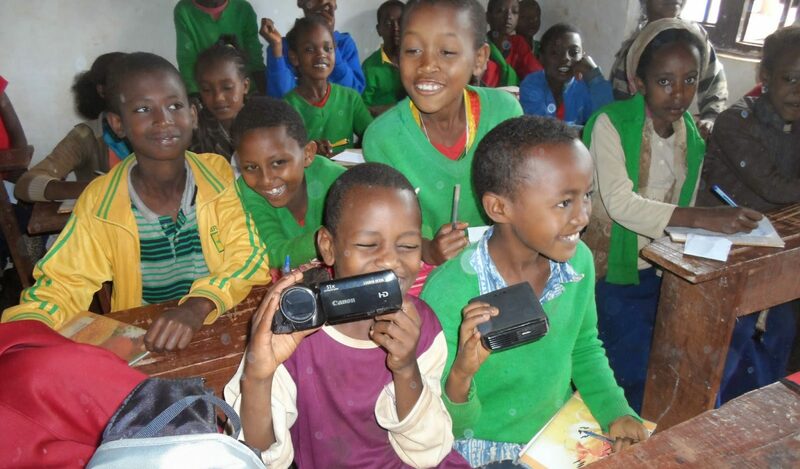 The materials will be used for education purposes in Ethiopia. AHEAD is grateful for the support which will enhance our projects in the country. A Ray of Hope and AHEAD have collaborated on a number of joint projects. AHEAD is keen continue with this cooperation to build the capacity of our beneficiaries. Deprived remote localities such as AHEAD’s and UDA’s (our local partner) operational areas need our development assistance badly. We are committed to our mission of capacity-building by raising awraness and mobilising indigenous knowledge and local material resources. Education and training play a key role in such endeavours. Please support AHEAD and its partner, UDA.